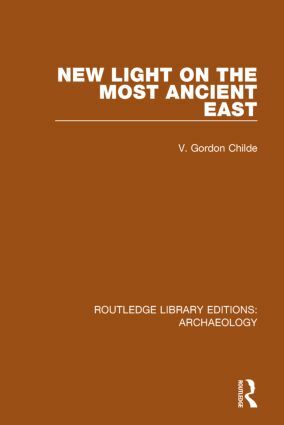 This book offers a detailed survey on major archaeological discoveries in the Near and Middle East. This classic account focuses on the findings in three great centers of ancient civilization: Egypt, Sumer, and the Indus valley. Professor Childe discusses the excavation of the three cities of Mohenjo-daro and Chanhu-daro on the Indus and Harappa on the Ravi, and what these sites have revealed about Indian civilization in the third millennium B.C. He describes the findings at the numerous tells between Mesopotamia and the Indus basin, and in the three provinces of the Fertile Crescent; the succession of cultures in pre-dynastic Egypt and the rise of the Pharaohs; the findings at Ur and Kish and the development of an urban civilization in Mesopotamia. Throughout the text, the author sets forth the step-by-step gathering of precise archaeological evidence, relating these findings both to the context of their particular culture and to the larger context of the origins of European history.